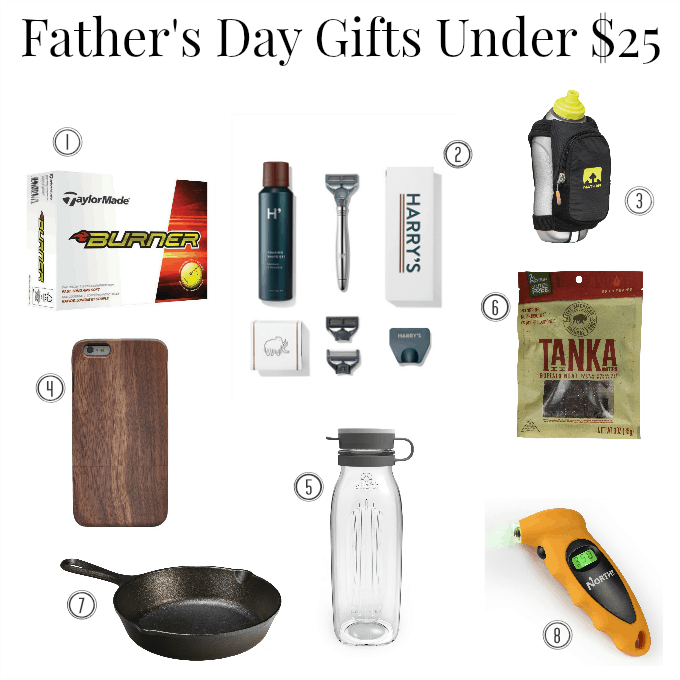 Looking for even more Father’s Day gift ideas? You can see Donnie’s past gift guides here, here, here, and here! Happy gifting! 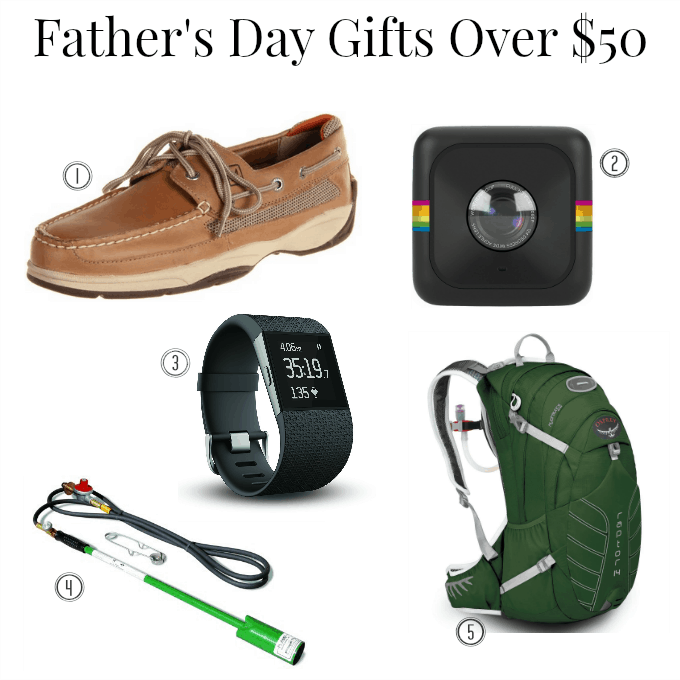 What are you getting your favorite dad for Father’s Day? Hi, I’m really enjoying your blog. This might seem like a silly question but I always wanted to how to do the gift board. When recommending gifts is it necessary to contact the company such as the “hydration pack,” My next question is on the technical side – how to grab the image to use on the board. Thank you so much for being such a positive inspiration. My husband & I are in charge of Father’s Day gifting at our church!!! I have the gifts (35 great LED flashlights from 5 Below and 35 4×6 picture frames from Michael’s. Unfortunately, I’ve gotten way behind due to all the other stuff we usually get sidetracked getting involved in!!! I know next to nothing about Microsoft Word and the person I was going to have help me is unable to due to work overload. I have prayed and still have no clue where to begin. I need 35 labels to attach to the flashlights and 35 copies of the scripture my husband likes to be inserted into the picture frames. I can wrap everything ok but if I don’t get some assistance….I’ll have to hand write everything and it just isn’t going to look the way I had hoped it would be. These men of the church deserve better & I can’t afford to pay Kinko’s to do it. If anyone has any suggestions for me….I would appreciate any guidance or suggestions. I have repented for waiting so long to do this. Thanks for any help or advise. Hi, Nancy! If you search on Pinterest for “Father’s Day Gift Tags,” you’ll find a bunch of cute ones that are free to print. I like these: https://liagriffith.com/printable-fathers-day-gift-wrap-tags/ and these: https://www.iheartnaptime.net/fathers-day-gift-tags/ , but there are many, many more options if you search. I hope this helps! How sweet of you to answer my plea for help so quickly. I’m very appreciative that you took time out of your very busy schedule to try & help me. Well, I told you that the 1st thing I did was pray. I just got a call from the girl from church telling me she would now be able to assist me as her schedule just opened up. And, of course, you emailed me suggestions too! Wow! Two answers to prayer! The Lord knew I didn’t know what a pinterest was! But I am so ever grateful for your kindness. I pray you & your family continue to be blessed beyond measure. Oh and you could also search for printables of the verse you want, but that might be harder. I have a very easy step-by-step tutorial for making labels in Word that you could follow to create something for inside the frames. This one shows how to do it on a Mac: https://justagirlandherblog.com/video-how-to-make-pretty-labels-in-microsoft-word/ and this one shows how to do it on a PC: https://justagirlandherblog.com/make-labels-in-microsoft-word/ . Amazing! These are beautiful gift ideas. I really like the gift under $50.Moreover, they are affordable also. 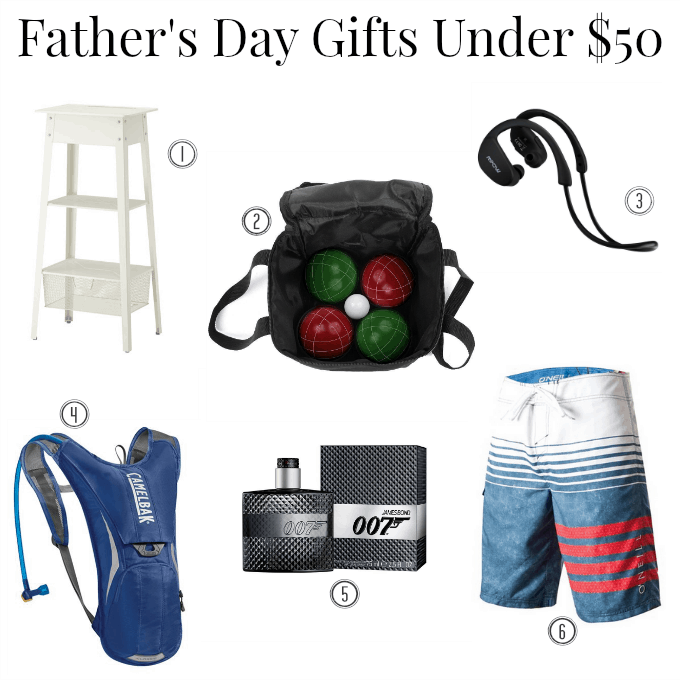 A hip flask, office set, personalized picture frame and laptop bag are also the best gifts for dad.